A recent Police Executive Research Forum survey found that the average officer received roughly 60 hours of firearms training, 50 hours of defensive tactical training, but only 8 hours of de-escalation training. We are all biased and if we are blind to our biases, the consequences are critical to our decision-making abilities to be tactful and minimize conflict in our interactions with citizens. 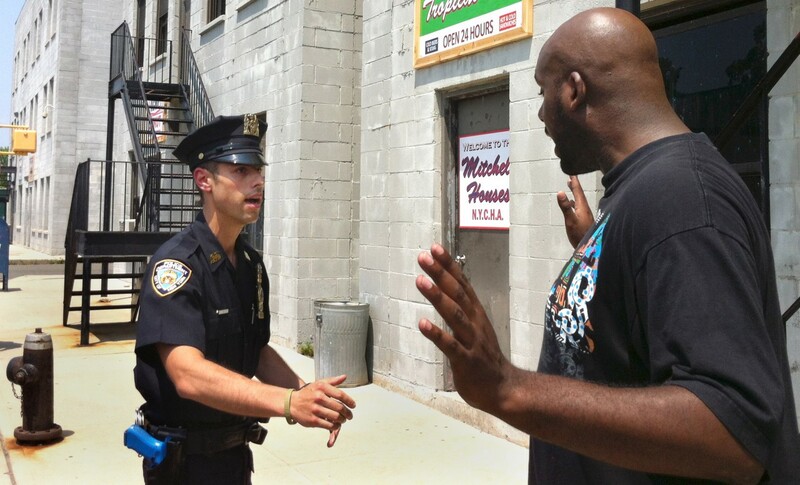 By gaining awareness and learning to manage biases, officers can adapt beliefs and behavior to improve decision-making and interactions with citizens in their communities.